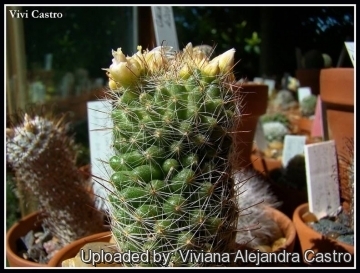 Description: Mammillaria zeilmanniana (Mammillaria crinita f. zeilmanniana) is a popular cactus species with flowers typically carmine violet to purple-pink in colour. Habit: In cultivation it is heavily clustering. (while in its natural environment it is often simple and rarely branching). 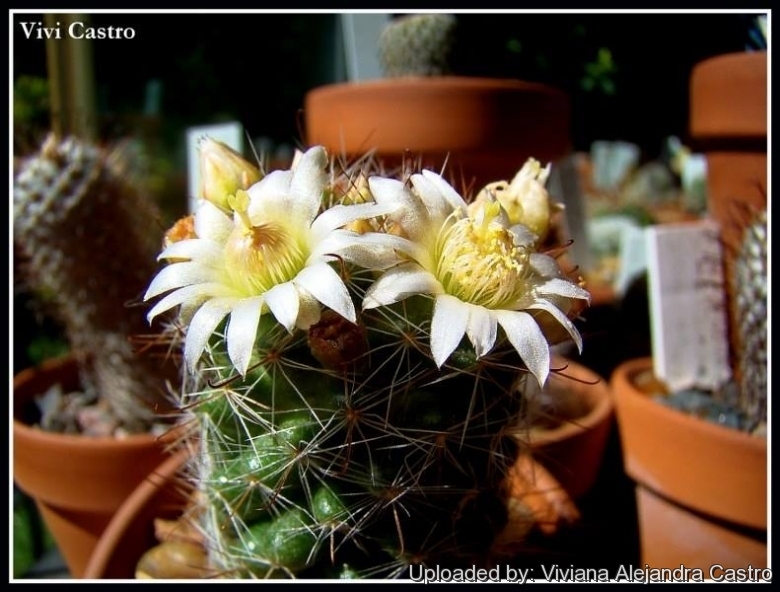 Flowers: Up to 2 cm, creamy white, stigmas yellowish.